Polyethylene is a type of plastic material used for insulation and as dielectric medium. 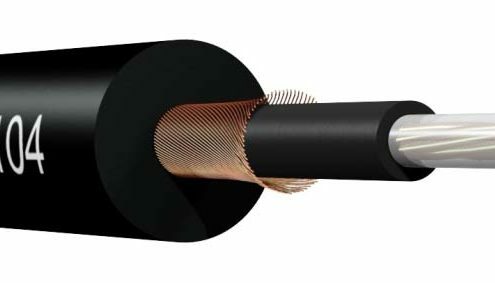 It is used for high-end cables because of its low permittivity and high UV, abrasion and moisture resistance. However, PE is not flame-retardant and produces toxic fumes when burned.